France, Croatia, Argentina, Great Britain, Belgium and the United States will be the seeds in the draw of the new Davis Cup in Madrid, which will be held on February 14. 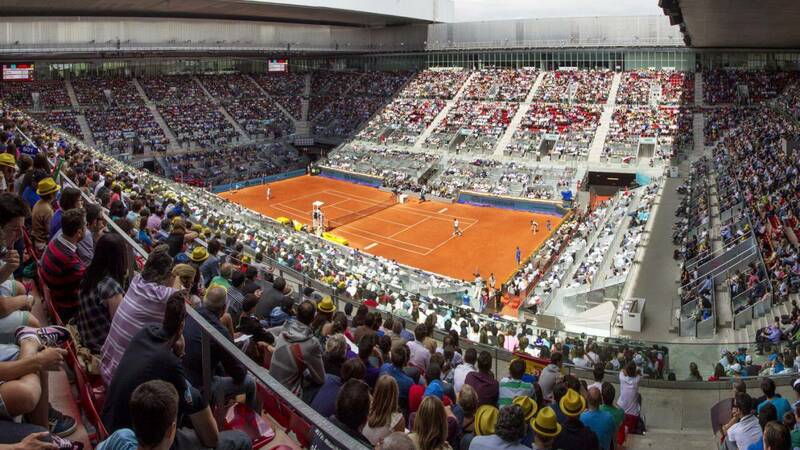 France, Croatia, Argentina, Great Britain, Belgium and the United States will be the seeds in the draw for the new Davis Cup in Madrid, to be held on February 14 in the Spanish capital, while the host will depart from the second bombo. Following the qualifiers played last weekend, Germany, Australia, Belgium, Canada, Chile, Colombia, Holland, Italy, Japan, Kazakhstan, Russia and Serbia joined the four semifinalists of 2018 (Croatia, France, United United States and Spain), plus the two invited nations, Argentina and Great Britain. Once the ranking of nations was updated, on Monday the competition announced the names of six heads of series that will be at the head of their respective groups for the last phase of the End of Madrid, that will begin on November 18. It is France, Croatia, Argentina, Great Britain, Belgium and the United States, the first six world rankings in that order. For their part, in the second hype will be Spain (7th in the ranking), Serbia, Australia, Italy , Germany and Kazakhstan, while from the third bombo will depart Canada, Japan, Colombia, Holland, Russia and Chile. The winner of each group, plus the two best second, will go to the quarterfinals in the direct elimination stage. During the draw of February 14, which will take place at 7:00 p.m., it will be decided to which place in the table the winners of each group will go and the second best two.